Moses & Son would like to invite you to a tour of the South Island of New Zealand. 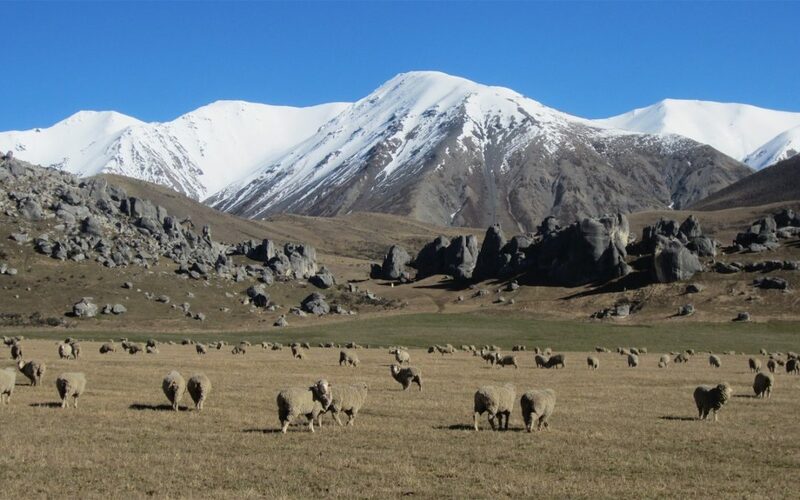 The tour is aimed at giving travellers an insight to New Zealand’s Merino sheep production as well as the opportunity to observe applied technology, research and development. Adding to that, a day at the South Island Agricultural Field Days will provide a broad overview of New Zealand’s agritech services and suppliers. The varied and beautiful South Island landscape will provide a stunning backdrop to this tour.